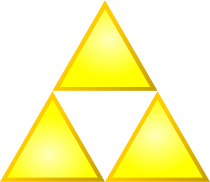 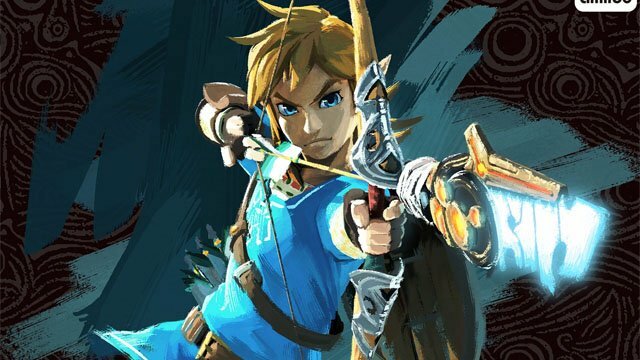 A report suggests that Adi Shankar’s follow up to Castlevania will be a Legend of Zelda TV series, with an official announcement next month. 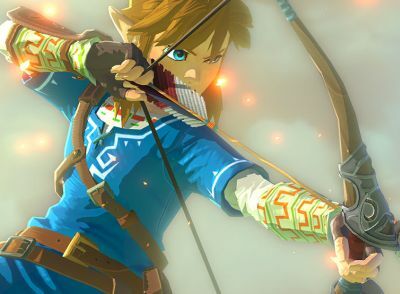 Netflix is Developing a Live-Action Legend of Zelda Series! 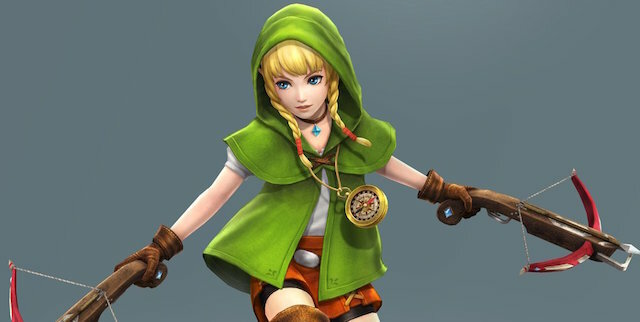 See the Pitch Video for a CG Legend of Zelda Movie!